Elie spoke about the strong sense of humanism that his father instilled in him from an early age. He was encouraged to learn Hebrew and read literature, meanwhile his mother felt he should be focussing on studying the Torah. Wiesel spoke about how his father represented reason in his life and his mother represented faith. The rounding up of Jews and other groups extended to Hungary after the Nazi invasion in March 1944. At this point, Wiesel was 15 and he, his family and the rest of the Jewish population of the town were forced to move into ghettos set up in Sighet. By May 1944, the Jewish community was being rounded up and deported to Auschwitz, where up to 90% of the people were exterminated upon arrival. This included his mother and his youngest sister, Tzipora. Elie and his father were selected for forced labour, as long as they were still able-bodied. Later, Wiesel and his father were deported to another concentration camp, Buchenwald. Wiesel held the tattoo of the inmate number “A-7713” on his left arm. Prior to this, Wiesel has spoken out that the only thing that kept him alive was that his father remained alive too. He told Oprah Winfrey in an interview “I knew if I died, he would die.” As prisoners were forced to a long march, his father was beaten by a guard and Elie talks of his sadness that he was not able to intervene. The camp was liberated on April the 11th, 1945 by the US Army. 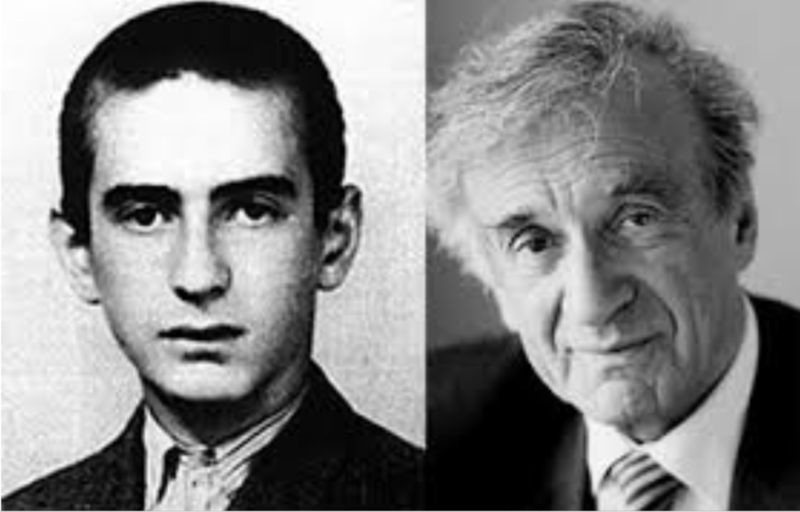 Wiesel immigrated to North America with his remaining siblings. 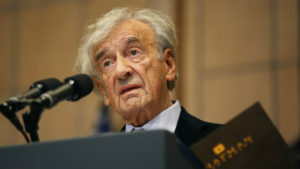 For ten years following the war, Wiesel, despite being a professional writer, refused to write about or discuss his experiences during the Holocaust. His opinion on this changed when he met a French author named Francois Mauriac, who eventually became his close friend. He was persuaded to begin writing about his experiences in the hope that it may educate those around him about the atrocities that took place. The first thing Wiesel wrote about this was a 900-page memoir called And the World Remained Silent, this was later shorted to ‘Night’. After mass popularity, it was translated into 30 languages with over 10 million copies sold in the United States alone. In 1986, Wiesel and his wife, Marion, started the Elie Wiesel Foundation for Humanity. He also served as the chairman of the Presidential Commission on the Holocaust, spearheading the building of the United States Holocaust Museum. In 2006, Wiesel accompanied Oprah as she went to visit Auschwitz, which was aired on The Oprah Winfrey Show. Later that year, Wiesel received a Knighthood in London for his work towards raising Holocaust education in the UK. 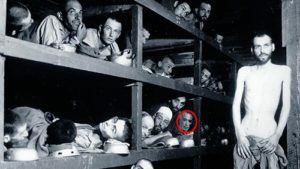 Three years after he accompanied Oprah to Auschwitz, he accompanied Barack Obama and Angela Merkel in a tour around Buchenwald. Earlier ExcerptWhat is Holocaust Denial?